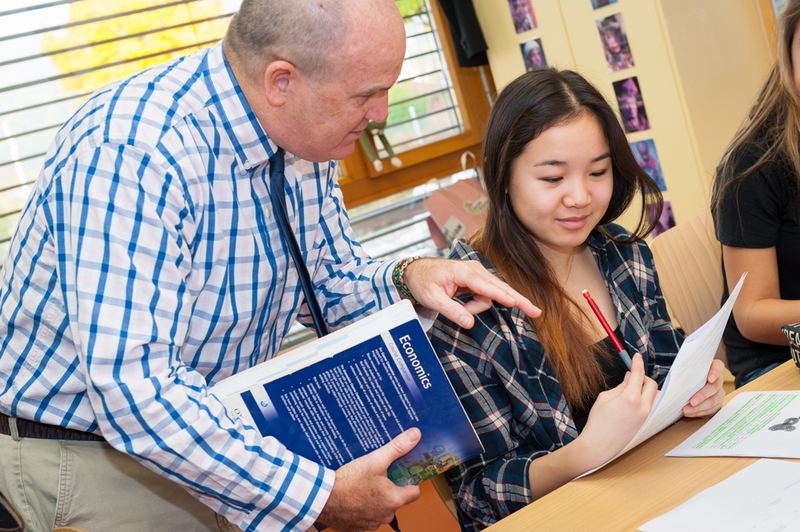 The IB Programmes of Study provide an exceptional academic and pastoral framework for all our students. 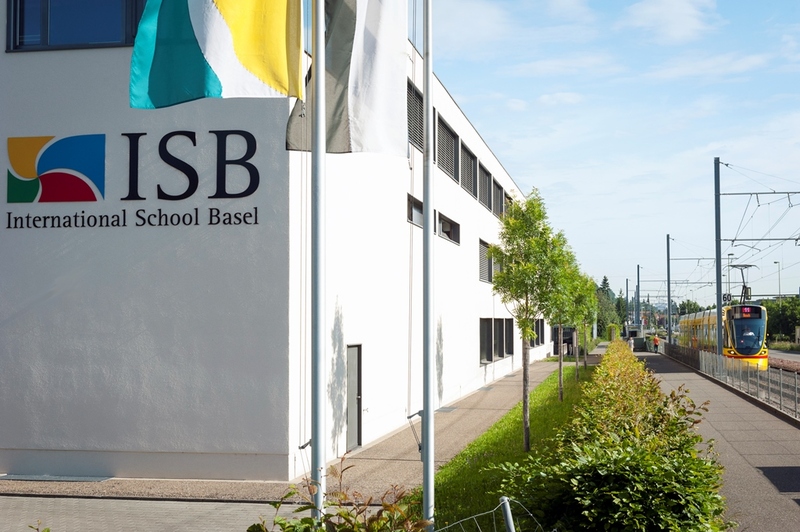 The International School of Basel (ISB) promotes a three-way partnership to give each student the best possible environment in which to reach their potential. This partnership includes the student, school, and parents. 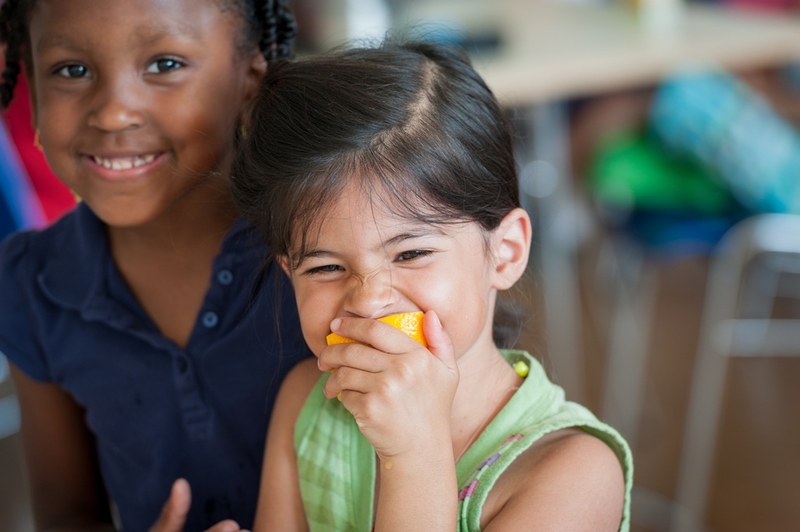 By working together to create safe and positive learning environments for each child, parents are able to help extend school learning to beyond the classroom, while faculty can help students find a place for their life experiences within the school. 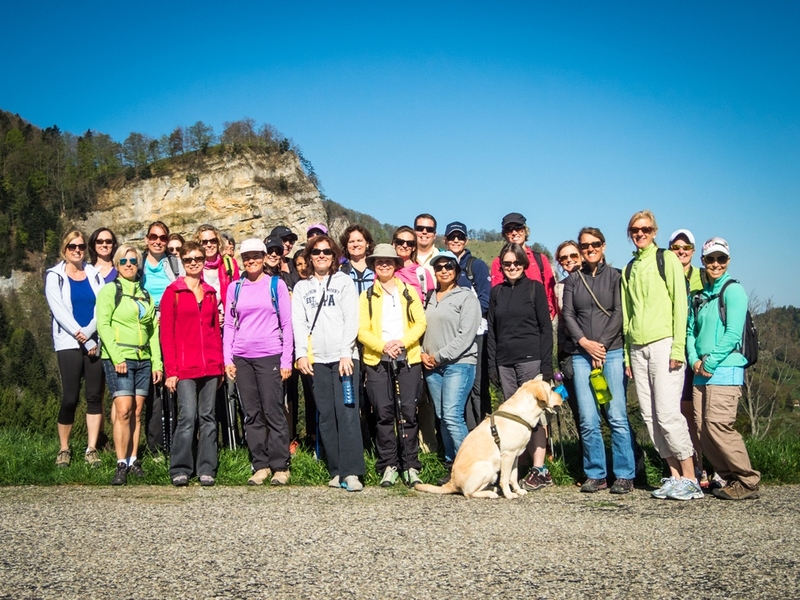 Furthermore, in fulfillment of our school mission, this three-way partnership helps us ensure that our students are learning more, in many different ways, while having fun in a supportive and helpful community. 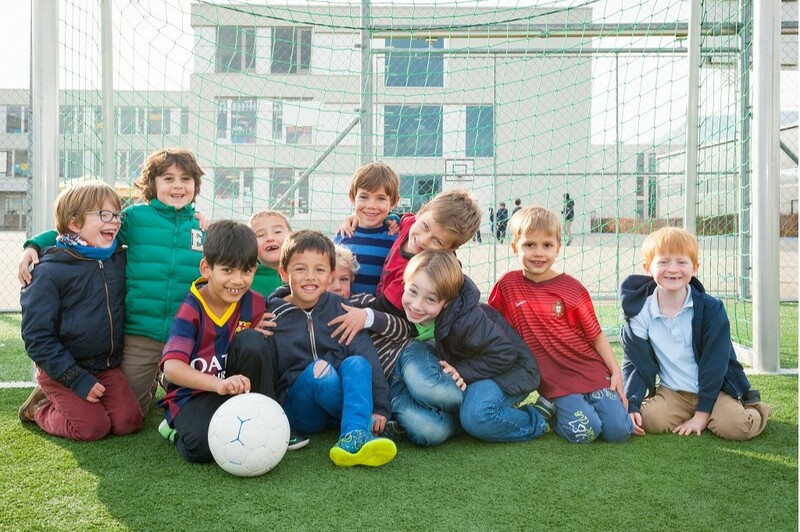 You can learn more about our academic programmes by following the links above, including information on the International Baccalaureate (IB) programmes, the IB Learner Profile, IB standards and practices, our use of external moderation and benchmarking, as well as our Intensive Needs Program (INP), which provides individual education programmes to students that need a greater level of support in order to thrive in a mainstream classroom. The feeling of being "taken care of" when you enter the school as a new family. I will never forget that. 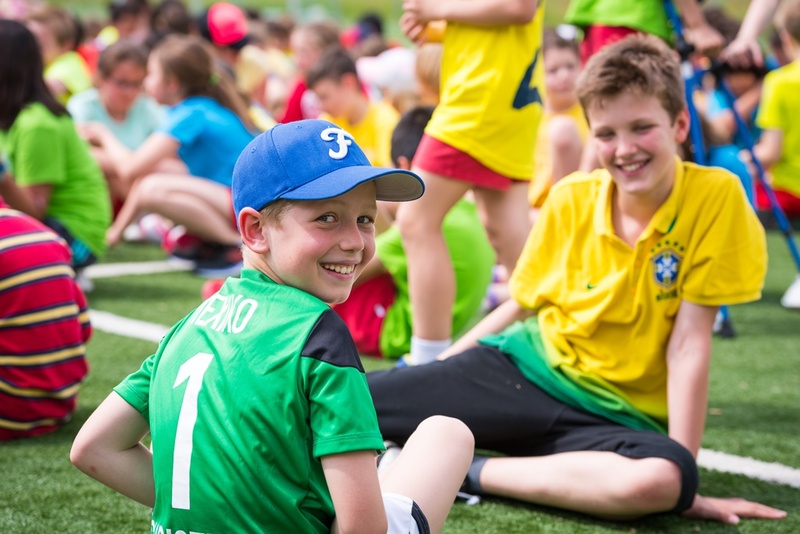 The environment, all the cultures, the whole community, the buildings, the Welcome Committé, Parents, teacher, student conferences, the Classroom management (especially at Aesch campus), The level in the Music lessons (both Aesch and Reinach) and PE (Aesch). And always prompt response to a concern or anything else from Director, Principals and teachers. That is Great!" 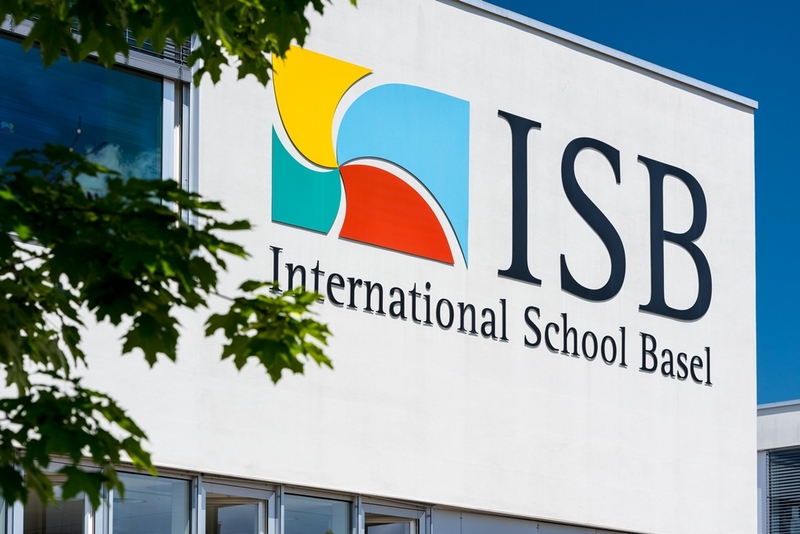 "My son had 2.5 excellent years at the ISB. He had the opportunity to learn new languages, become independent and have many new experiences."